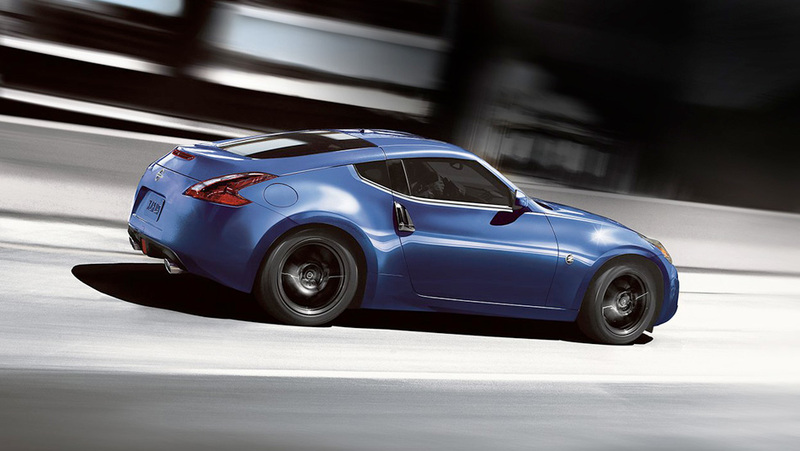 With a perfect blend of performance and control, the 2019 Nissan 370Z® is a sports car for the driver who wants to be in-tune with their ride. 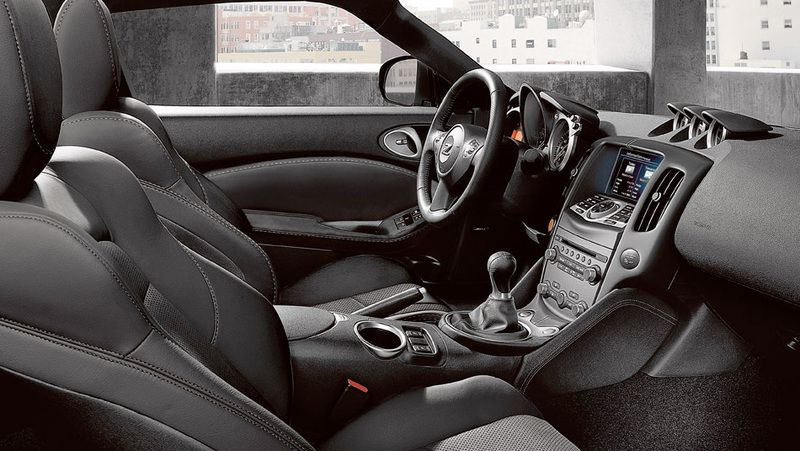 Designed with a sleek and low profile, and a driver focused interior, everything about the 370Z® is engineered to connect you to your vehicle. This high level of performance is married to a whole suite of standard, high-tech safety features, to give you maximum confidence behind the wheel. The 370Z® Coupe is a true high-performance vehicle, with its 3.7L V6 engine putting an explosive 332 horsepower at your fingertips. Thanks to Variable Valve Event and Lift (VVEL®) technology, the engine is constantly fine tuning the valve timing to ensure the best possible response time, and optimal fuel efficiency. The 370Z® comes with standard, convenient features such as an auto-dimming RearView Mirror with RearView Monitor, a USB connector to link up your Smartphone, an 8-way adjustable driver’s seat, and a leather-wrapped steering wheel which is just a pleasure to grip. Consider upgrading the sound quality of your ride with available SiriusXM Traffic, Bose® Audio System, and Active Noise Cancellation technology. There’s nothing quite like driving with the top down, and the 370Z® Roadster gives you that exhilarating sense of freedom. The convertible top on the Roadster automatically retracts in about 20 seconds, with the push of a button. Don’t worry about it consuming your valuable cargo space, thanks to smarter design—even with the top down, you’ll have a roomy 119L of trunk space. The Roadster looks sportier, but performs just as well as its coupe cousin, thanks to that standard 3.7L V6 engine. With fuel efficiency up to with 13.6L/100km in the city and 9.7L/100km on the highway, you’ll be joyriding your Roadster every opportunity you can get.